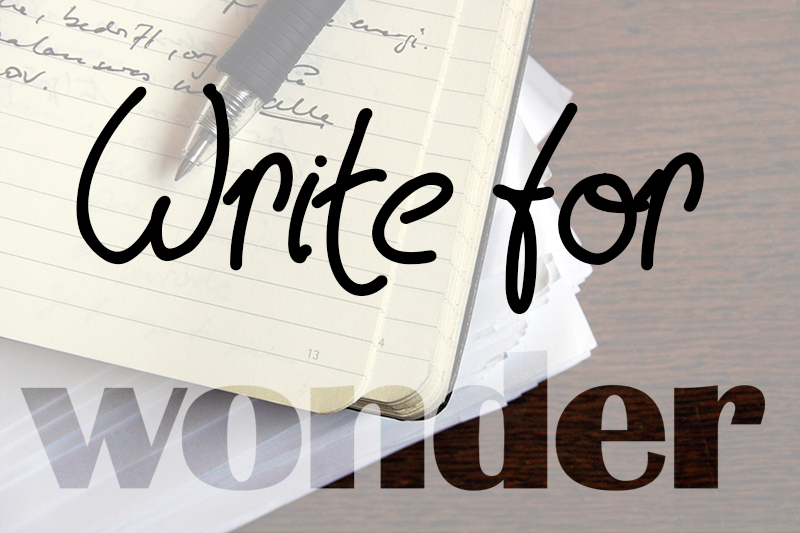 Wonder would like to invite you to contribute, whether it be in words, activities or deeds. We particularly welcome written work — this will allow you to become a contributing author on our website. We’ll also appreciate artwork, information about events and anything else that can help promote rational wonder anywhere in the world, and particularly in Australia. Get in touch with us! However, please note that we do not participate in link exchanges, we don’t buy articles or require SEO and similar services. All such requests will be ignored.